The London Borough of Tower Hamlets is situated in the eastern part of London. 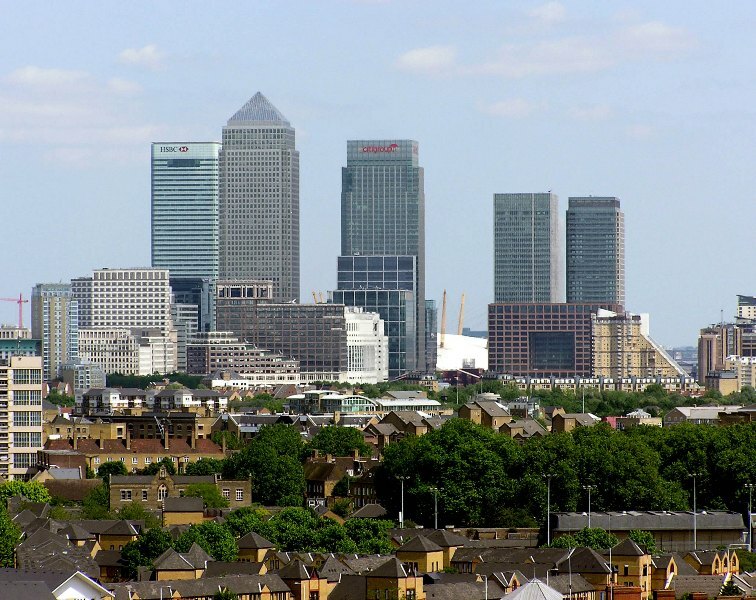 It includes regions like Docklands, West India Docks, Isle of Dogs and Canary Wharf. The borough is known for its ethnic mix. Its population revolves around 250.000 people, according to the latest estimation from 2011. E1 area has plenty of interesting landmarks, including the Tower of London, Tower Bridge, Victoria Park, One Canada Square and One Churchill Place. If you plan to visit it any time soon, you will be pleased to find out that there are many local attractions, restaurants, leisure places and hotels, suitable for all types of budgets. Let us start with the entertainment possibilities. The Mahogany Bar (Wilton’s Music Hall, Graces Alley, E1 8JB, London) has always been associated with sea ports all over the world. The Victorian atmosphere has been kept and surprises will wait for you on its 150th anniversary. Wilton’s Music Hall (Graces Alley, Off Ensign Street, E1 8JB, London) is perfect for musicals and drama lovers. Troxy (490 Commercial Road, Tower Hamlets, London E1 0HX) will impress you with its interesting design and the variety of events that can be held here: wedding receptions, plays, fashion shows, exhibitions, etc. 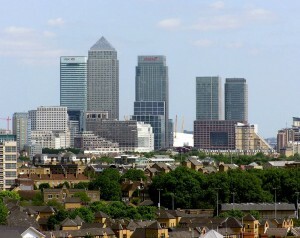 There are also many galleries, museums and other attractions that can be seen in The London Borough of Tower Hamlets. Whitechapel Gallery (77-82 Whitechapel High Street, Tower Hamlets, London E1 7QX) has been designed by Charles Harrison Townsend. It reopened in 2009 and keeps presenting a variety of fresh galleries. Idea Store Whitechapel (321 Whitechapel Road, Tower Hamlets, London E1 1BU) is a library that also organizes trainings and workshops. If you want to do some shopping, make sure to check the following markets. The East End Thrift Store (Unit 1a Watermans Building, Assembly Passage, E1 4UT, London) is a second hand store where you can buy vintage clothes for less than £10. It also has a special section called The Assembly, where you can purchase more expensive items, like fur coats and cocktail dresses. Brick Lane Market (Brick Lane, Spitalfields, London E1 6RL) is a mix of ethnic products, that range from Indian saris to Jewish bagels. The fun is that you never know when you can actually stumble upon something valuable. Beyond Retro (112 Cheshire Street, Shoreditch, London E2 6EJ) is where celebrities like David Beckham prefer to buy their vintage articles. In order to get rail transport from London Gatwick Airport to Tower Hamlets (E1), you will have to take the National Rail Service to London Bridge and then walk to your address. Also, you can opt for a transfer from Gatwick Airport to Tower Hamlets. So as to travel by car from London Gatwick Airport to Tower Hamlets (E1), you must take the M25. London Gatwick Airport is 47.5 miles away from Tower Hamlets (E1). A London Gatwick Transfer to Tower Hamlets (E1) with 247 Gatwick Airport Transfer is going to last around 1 hour and 32 minutes. The price for a Gatwick transfer to Tower Hamlets (E1) starts from 58 GBP.